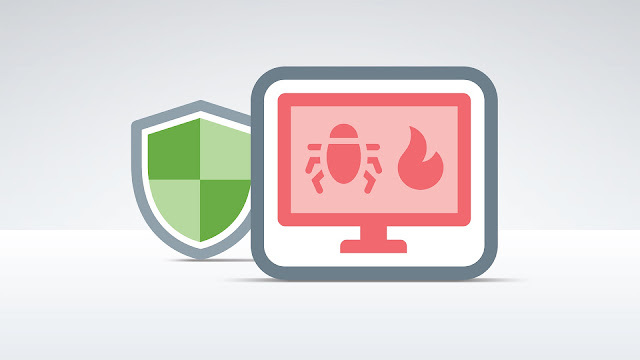 What Is Cross Site Scripting Attack? And How Dangerous Is it? In Our Digital life, Internet Plays a very important role to provide us different types of facilities in our daily life. Today, Through Internet We can do anything like, Shopping, Selling, Learning, Blogging, Social Networking, Earning, Gaming And Several Other Things. Logically, Through Internet A User Interact with any specific Web Server. A web Server that is responsible for any specific work. And For The Interaction Between User and Web Server, an Website Or Web pages are major player of this game. A Website Or web pages works like a beautiful and Easy way to make a digital bridge between user and server. Mostly All Website Works In behalf Of Websites and Webpages. Hence, Webpages makes user work more easy but their is one more face of this situation, this webpages can also helps attackers or hackers to hack its user. Cross Site Script is one type of vulnerability that is mostly founds in Web Applications and This is also mostly founded vulnerability on Internet. With This Vulnerability A Hacker Or A Attacker Can Inject its Malicious Codes Or Malicious Script Into Webpages. And Then, This Vulnerability Can Cause very dangerous situation to their users. In Short, In This Attack Hacker Injects its malicious codes Or malicious script in webpages as comment, User Input or any other way and After Injecting Malicious Codes, Hackers Wait For viewing Or loading that malicious Code And Webpage by other visitors of website. These Malicious Codes can also hides them selves under the website data and after loading all website data, these script execute themselves automatically. That's why These Malicious Code Or Malicious Script also called client-side-script and Cross Site Script is also represented by XSS. How Dangerous is This Vulnerability? This Vulnerability is really can cause big data leak, users system hacking and many other possible attacks. Usaully, In This Types Of Vulnerability A Attacker or Hacker Always Try To Exploit Client Browser to Gaining Remote Access In Their Computer. One more important Point is, This Vulnerability normally founds in 50-70% websites Of Whole Internet. How To Prevent Our Browser From Cross Site Script? Don't Click On Short Links Without Info. Clear Your Browsing Data in small gap of times. Data like History, Cache, Cookies, and Other Data. 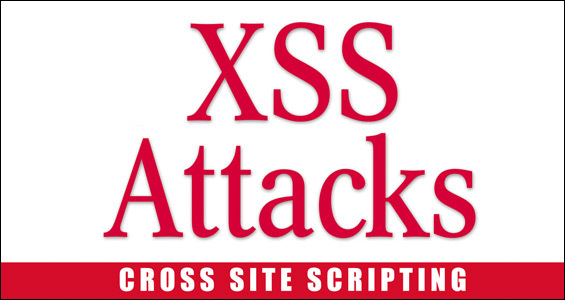 Cross Script Script Is really Very Dangerous Vulnerability That Can Cause Big Problem For Both, User and Website.